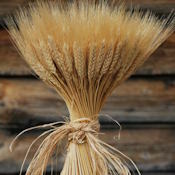 Ready to display, and stand alone, the natural summer green vertical wheat cone is reminiscent of summer wheat fields. 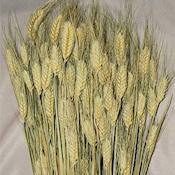 This beautiful display of natural summer green wheat brings with it the fresh feeling of new growing wheat. 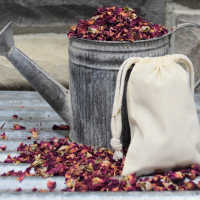 It is cut in its summer green hue, and naturally dried to preserve its beauty. Then the cones are made to best enhance the beauty of the natural wheat. 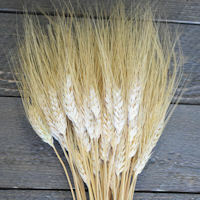 Ready to display, and stand alone, the natural summer green vertical wheat cone is reminiscent of summer wheat fields. 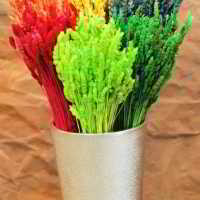 This beautiful display of natural summer green wheat brings with it the fresh feeling of new growing wheat. 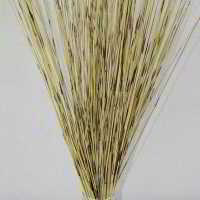 It is cut in its summer green hue, and naturally dried to preserve its beauty. Then the cones are made to best enhance the beauty of the natural wheat. 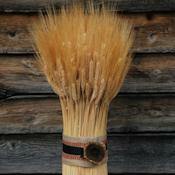 The vertical wheat cone is artistically created by hand. the stocks are trimmed and tied around a stand alone base. 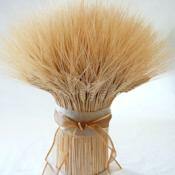 The vertical wheat cone comes either tied with twine or with burlap and ribbon ornamentation. This bit of nature is elegant on its own. 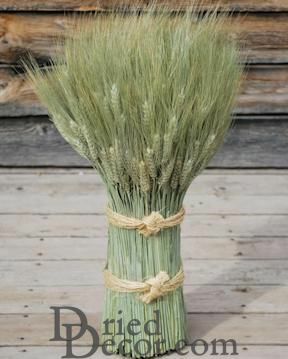 Fabulous as a centerpiece, the vertical wheat cone is also a welcoming and charming focal point in foyers, desks, coffee tables, bathrooms and kitchen counters, book cases and other flat surfaces. 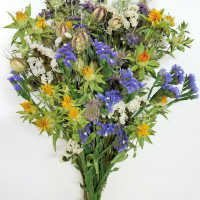 Bring home a charming vertical wheat cone for an instant natural bouquet.